Headed out on a fishing trip? Your dream fish, or the one that got away, can now be recreated by combining your memories with Gene's 40+ years of experience! 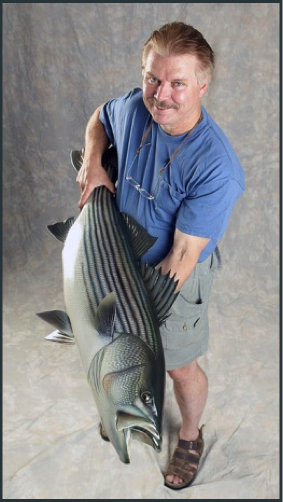 Gene has thousands of reference photos and precise measurements of every fish he has worked with and can create a fish carving that will reflect your memories of when you caught that special fish in amazing life like detail. If you have photos or measurements, Gene will ask you to send a copy of them for him to review. He will then discuss the type of carving you want and the panel that would look best with your fish carving. Upon receiving your information and initial deposit, Gene will create a profile and include any missing measurements. The profile will then be mailed to you for your approval. Once approved, your piece will be queued for carving. Please allow 6-12 months for your fish to become available. We insure and ship world wide. Every fish is unique. Length, girth, pose and detail all play a factor in the cost. All pricing examples bellow are specific to that unique carving and are a reference to generalization of cost. Please contact Gene for an detailed estimate based on your personal fish. 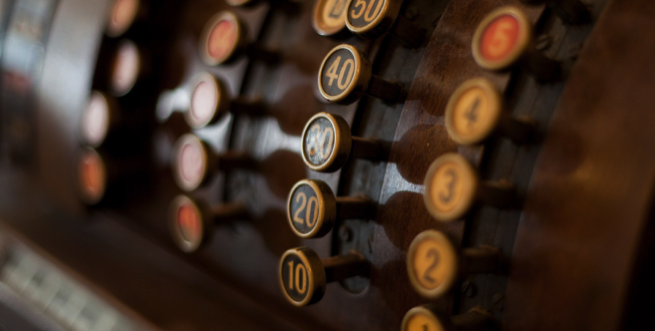 A one-third deposit is required on all orders. There is a 6-12 month turnaround time, and a minimum order of $700.00 is required. Gene offers a variety of styles and options to choose from. Please see the descriptions in the sections below to familiarize yourself before placing an order, or calling for an estimate. • For example, a 22'' Brook Trout would cost about $1,200. Optional Birch Bark panel would be an addition $300. A 30'' Rainbow Trout would cost $1,800. Optional wooden rock habitat would add $250. Larger carvings will require an estimation of cost based on size and optional details. • “Detailed” Wall Mount carvings will require a per fish estimation regardless of size. For example, a 36’’ Atlantic Salmon with backing would be approx. $4,000. • Warm water species like Bass and Crappie cost more due to the detail required in the heads and the scales, all of which have to be carved and individually painted. For example a 16'' Crappie would cost $1,200, or a 20'' Large Mouth Bass would run $1,400. •3D Decorative Carvings also require a per fish estimation. 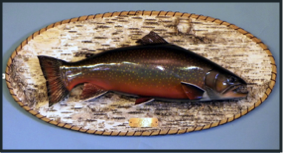 For example, a 17'' Brook Trout with environment and base would be approx. $2,400. To place an order, or receive an estimation, please call Gene at +1 (207) 647-5238. 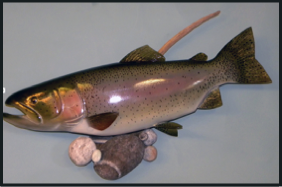 These Catch & Release Carvings are wall mounted carvings that replace taxidermy mounts. The carvings are about 30% more expensive than a quality taxidermy mount, but the carvings are much stronger and should last a lifetime with reasonable care. Just as with a taxidermy mount, direct sunlight, extreme heat and people touching and tapping are detrimental to a carving. These carvings come in 2 varieties, “Smoothie” and “Detailed”. 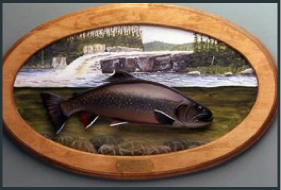 Regular carvings are full sized carvings that capture the beauty of your fish and are brought to life with Gene’s fantastic painting skills. These mounts look photorealist at a viewing distance of 6 feet or more and are the most affordable carving Gene offers. Detailed carvings allow the photorealist beauty of the fish to be seen at any distance. 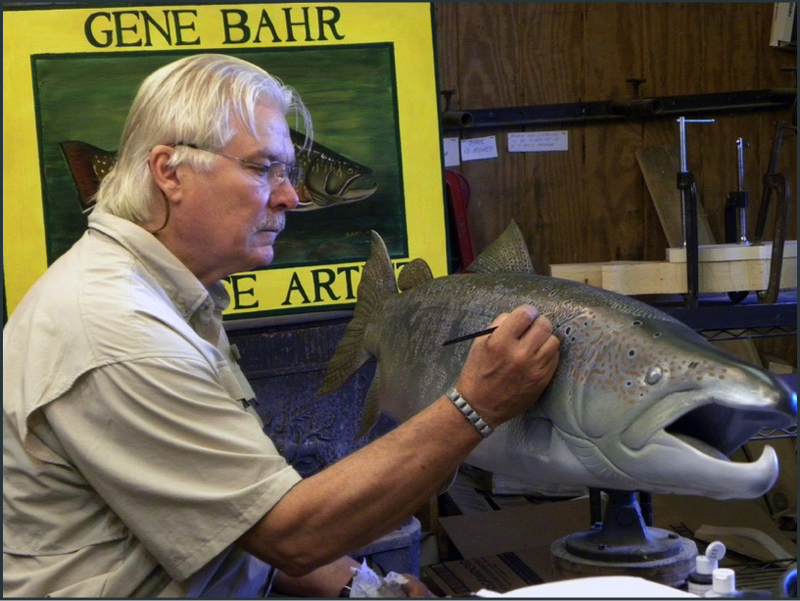 Gene painstakingly carves each and every individual scale on the fish before applying several layers of hand painted detail allowing the most pristine level of realism and come through in the finished carving. Due to the extreme level of detail in these carvings, each one is individually priced per commission. These 3D Decorative Carvings are placed in a habitat of rocks, driftwood and on a beautiful turntable base allowing the viewer to rotate the fish 360º and look real at 6’’. These carvings are extremely detailed with a raised lateral line and each scale is individually carved and painted. A lot of thought goes into the habitat and composition. With your thoughts and ideas, combined with Gene’s talent and imagination, together we can create a fantastic piece of art. These carvings should last lifetimes with reasonable care. Gene works with a number of sporting camps as they join the Catch & Release philosophy. Many guides now carry cameras and measuring equipment, and work with Gene to provide their customers with a beautiful trophy of fish caught while enjoying their facilities. This arrangement benefits everyone, as camps keep their stock of trophy fish high, anglers can continue to catch & release them and still keep the memory of the fish preserved in wood. Detailed 36’’ Atlantic Salmon with Brass Name Plate. 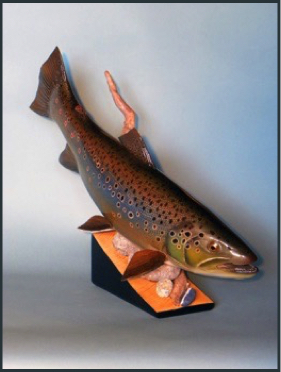 Each scale on this detailed Atlantic Salmon is first hand carved, then each scale is painted two to four times. The sienna spots are then painted on the fish in several applications to get the correct appearance. Finally, the white circles are added, this process takes two or more coats of paint to achieve the right look and effect. It has taken Gene decades of trial and error to learn how to create the illusion that the carved fish appears to be organic, almost as if you could press your finger into it. To carve a fish this size with such detail takes a tremendous amount of knowledge, determination, patients, craftsmanship, and artistic ability.